Here’s what’s of interest from various comic companies for February. A full list of solicitations is available here. “Peanuts” from Boom! 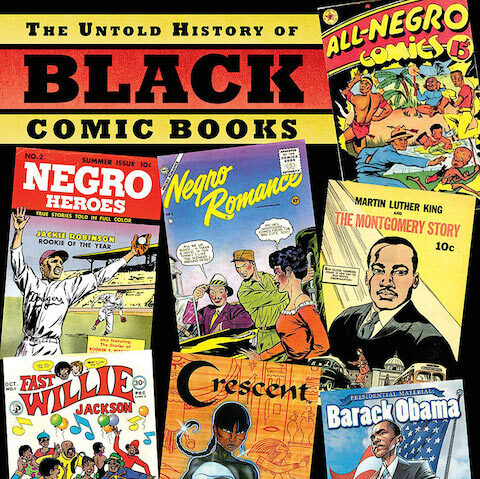 is celebrating the comic strip’s 65th anniversary; the strip started in 1950. “Exploring Calvin and Hobbes” is a book meant as a companion piece for an exhibition of Bill Watterson’s artwork. The book includes a lengthy interview with the usually reclusive Mr. Watterson himself.